online bookings - just click on our plane! We book on all major airlines! 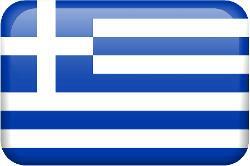 As IATA Accredited agent we book and issue tickets on all major airlines in Greece and abroad. Book with us to the US, Africa & Australia! and Kenya just to mention a few! Coming to Lesvos Island and need a car? Make sure you pre-book with us to avoid any disappointments. By pre-booking with us in advance you are guaranteed that there will be a car available to meet your needs at low prices! Especially in the summer season, pre-booking at least a month in advance can save you of up to 80% less than last minute. 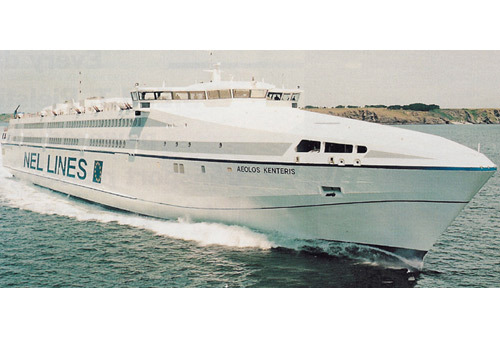 We book on all major Greek ferries! In the summer months it’s worth checking out our cruises to the Greek islands, 4 & 5 days island hopes and 7 Day Greek islands and Turkey! The best way to see much of the Greek Island economically at unbeatable prices!